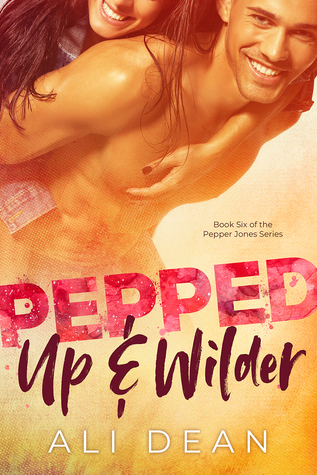 To ask other readers questions about Pepped Up & Wilder, please sign up. Ali hails from Vermont and now lives in Colorado with her husband, boy-girl twins, and golden retriever Pancake. Ali has always loved to read, but found that there weren't enough fiction books out there featuring girl athletes. So, she decided to work on that. Like the heroines in her books, Ali is an athlete, with running and skiing her favorite sports these days. When she's not pursuing an outdoor adventure, Ali's less healthy passions include ice cream, coffee, and beer. Get to know Ali Dean by following her on any of her social media and author links below.